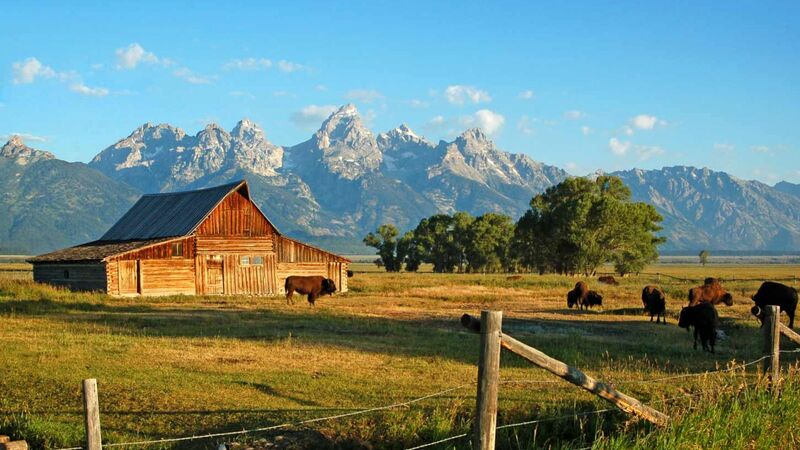 Welcome to our city guide for a Wild West Wonderland, Jackson Hole, Wyoming. 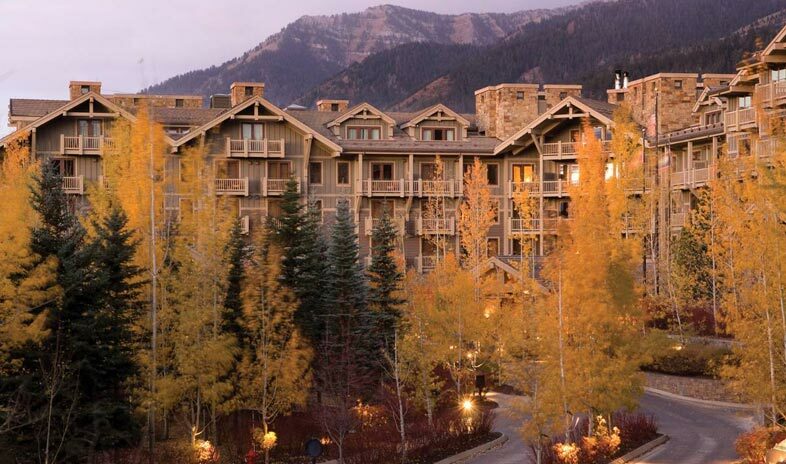 Jackson Hole is the perfect destination for any season and any type of traveler! Moxi LOVES Jackson and is partial to enjoying it in the summer months, specifically June, July and August. We want to share with you a few of our favorite things that this one-of-a-kind city has to offer. Jackson Hole has some of the best properties. We wanted to highlight a few in each area to give you options based on where you are looking to stay! This hotel is brand new, innovative, and right in the action of downtown Jackson Hole. This boutique hotel redefines the art of western hospitality with one-of-a-kind accommodations and stylish lodging! This beautiful property is located in Teton Village. It is about a 20-minute drive to downtown Jackson but you have access to the Gondola, Horseback Riding, multiple restaurants, and the park Entrance right at your fingertips. We recommend this property as our top pick because you really have a lot of hiking, biking, and adventure seeking activities right at your fingertips. This one-of-a-kind hotel is a modern oasis set high on a mountain overlooking the Tetons. Amangani is perfect for a serene, quiet escape. Its location allows for amazing views but it also means that you have to drive to most activities. However, downtown Jackson Hole is less than 15 minutes away and so is Teton Village! This is the perfect place to stay if you are looking for a relaxing getaway. For anyone seeking home style accommodations, VRBO has options. Just make sure to check out the booking policy. Many vacation rentals have a 1-month minimum stay. If you are willing to drive just a little bit father, there are some AMAZING home options just over the pass in Victor Idaho. Besides, driving over the pass each day isn’t a bad thing when you are literally driving through Teton National Park. This more formal restaurants is a tried and true staple that is constantly changing up their menus and let us tell you, they NEVER disappoint. Don’t forget the Eskimo bars in the summer. Delicious!! This restaurant is another amazing addition to Jackson Hole. Located right next to the Million Dollar Cowboy and across from the town square this restaurant does not only have location going for it, but an amazing menu. Full of dishes made from the local, fresh ingredients you will be leaving this restaurant fully satisfied. This Italian Bar and Eatery is the perfect place to get the bowl of pasta you have been craving while being right in the heart of the Rockies. I mean what more could you ask for? 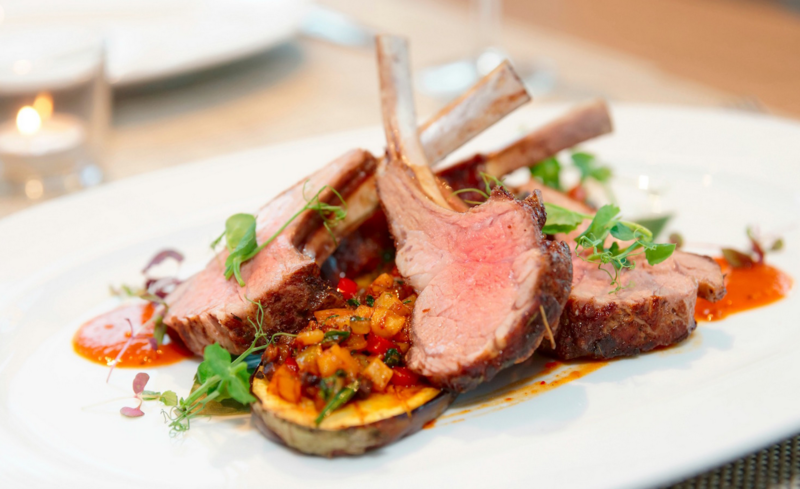 This refined, but casual restaurant provides modern cuisine with a comforting twist! The cuisine at The Kitchen includes the freshest ingredients and the most clean, unique presentation. Gather offers a casual dining experience with creative American cuisine. Just a block from the Town Square, this is a family friendly atmosphere with a delicious menu and a fun happy hour. Voted one of Jackson Hole’s hottest restaurants this more formal restaurant will not disappoint. With a great location, specialty cocktails, and a wood-fire oven, Trio is the place to be! Calling all wine lovers! This is the place for you…and Moxi 😉 This tapas and wine bar was inspired by a trip to Tuscany and we promise it won’t disappoint! Known as ‘Italian Food with a Hug’ this restaurant has an amazing wine list and a wood-fire grill that can’t be missed! They put their focus on pasta and we can promise you will leave here full and figuring out when you can come back next! This charming historic house is known for having the best rack of lamb in Jackson Hole. With deck seating in the summer and live music almost every night this is such a fun place to try while visiting! This is a local favorite that was featured on Diners, Drive Ins and Dive’s. If Guy Fieri says it’s good, you know it’s worth a try! This lunch spot sits right inside the park and is a great place for grabbing a casual lunch or dinner. You might even spot an elk or bear during your meal! This is an absolute MUST when visiting Jackson Hole! 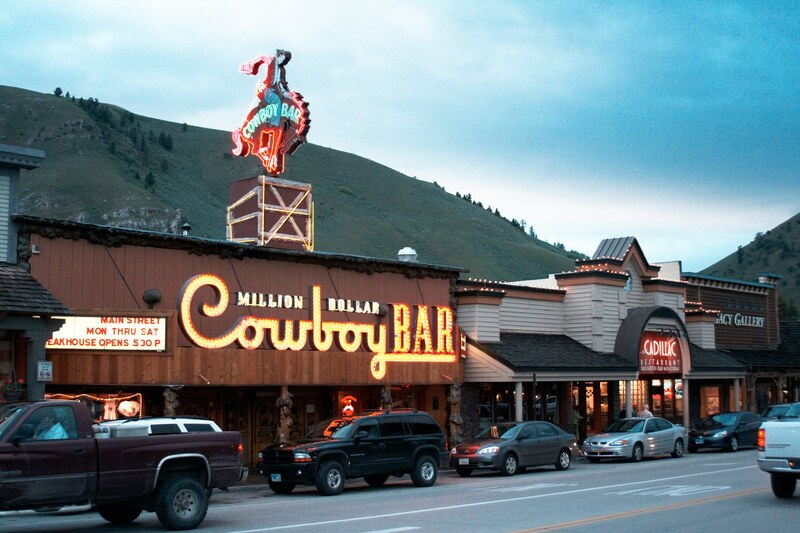 They have live music 6 nights a week in the summer and it is the perfect place to hop on a bar saddle and soak up Jackson Hole’s nightlife at its finest. There is truly no place like it and it guarantees a good time! Enjoy an outdoor, heated covered patio or a spot indoor by the fire. Open daily, this restaurant and bar offers several local brews on tap and specialty cocktails from their in-house mixologists. 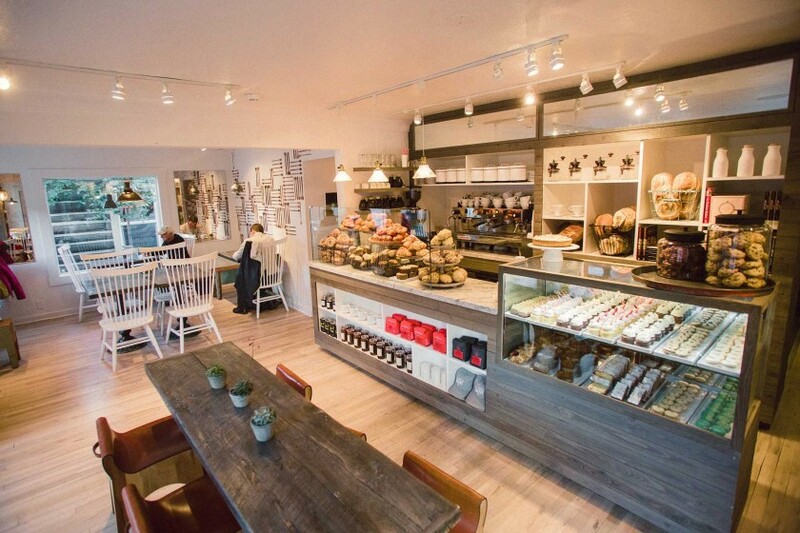 Coffee is not the only thing you should try when visiting Persephone Bakery. This cafe creates artisinal bread and pastries using the most quality ingredients with a traditional process. They have an amazing breakfast and lunch menu as well. This is the place to be! This shop features artisan chocolates, world class pastries, award-winning gelato, and one-of-a-kind desserts. Created by Master Chocolatier Oscar Otega this is the place to go to conquer any sweet tooth. Trust us, we would know! Activities are endless in Jackson Hole. With summer vacation seasons starting we wanted to give you our favorite recommendations for this time of year! Some of the best Art Galleries are in Jackson Hole. Here you will find a variety of amazing photography, sculpture, and paintings. There are also quite a few jewelry and t-shirt shops. Our current Moxi favorite we love to pop into is Terra. This store is a super cute clothing store for women. They also have Terra Tots with adorable accessories and clothing for kids. Terra also has really unique jewelry pieces that we love to check out. This is by far one of our favorite boutiques that we’ve found throughout our travels! 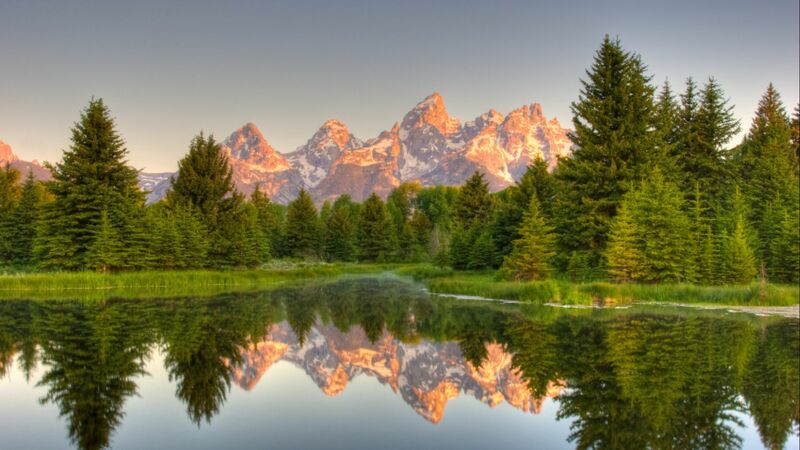 We LOVE Jackson Hole and think it is the perfect destination anytime of the year! 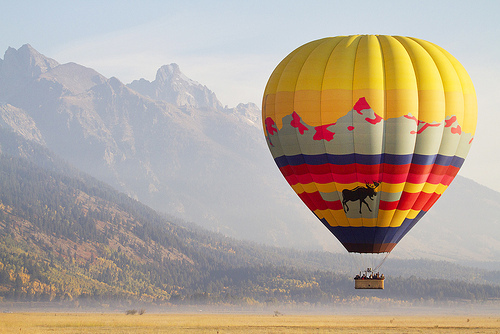 We hope these suggestions will help make your next visit in Jackson Hole much more enjoyable. Be on the look out for our next city guide coming soon!